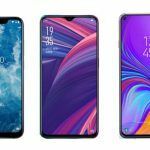 OPPO R17, R17 Pro to First Get the HyperBoost Acceleration Engine; What is Its Significance, How Does It Work? OPPO introduced and explained its newest HyperBoost Acceleration Engine as we explore and understand what the technology can bring to the future of smartphones. At the HyperBoost technology media communication meet in Shanghai, Oppo first introduced the HyperBoost acceleration technology, which is an in-depth introduction to this full-scene, system-level resource scheduling optimization program. The Hyperboost Acceleration Engine is a technology independently developed by OPPO, composed of system engine, application engine and game engine. For an overview, the technology can improve user operating experience at the whole scene and system bottom levels and make up for shortcomings of the Android system resource allocation mechanism. As per reports, the Hyperboost Acceleration Engine will first feature on the OPPO R17 series of smartphones. What is HyperBoost Acceleration Engine? According to Chen Yan, director of OPPO Academy Software Research Center, the brand began the research and development 3 years ago, in 2015. The research faced problems with Android mobile experiences; such as, delay, caton, power consumption etc. The idea behind the technology was to develop a new scheduling algorithm which would help realize the perception of users’ direct behavior scenarios and the scheduling of the system. 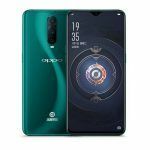 OPPO began optimization on Qualcomm and MediaTek platforms back in 2017 and started research and development of game engines which included cooperation with Tencent Tianmei Laboratory. Now in 2018, OPPO revealed a new design for the acceleration engine, which could benefit commonly used super applications to achieve in-application optimization. So in simple words, Oppo will combine system engine, game engine and application engine to produce a new acceleration engine known as Hyperboost. How is OPPO HyperBoost different from other game engines? Huawei had already introduced their technology GPU Turbo which brings improvements in performance without a change of hardware. Huawei’s introduction was followed by Vivo, who launched its dual-turbo acceleration engine. The Vivo-tech included the engine vivoSystem-Turbo and a game engine known as VivoGame-Turbo. However, there is a vast difference between OPPO HyperBoost and the drivers created by Huawei and Vivo. 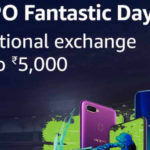 The significant difference, as explained by OPPO comes with the emphasis put on improving the user experience. According to the brand, users tend to use scenarios in various application details. This experience could be more extreme through a two-way dialogue. The aware behaviour scheduling of the system engine allows the Linux underlying kernel of the past android system in adjusting the frequency of the underlying hardware in 20 milliseconds. There is also a realization of dynamic adjustments of the underlying hardware, which will take 0.2 milliseconds and the corresponding speed can be increased up to 100 times. However, Chen Yan stated the HyperBoost still is an evolving technology, which will also look to combine AI hardware modules to bring in smarter optimization. 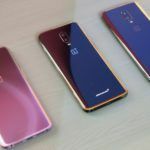 Furthermore, it will also combine 5G features to enhance user experience and bring in ultimate gaming and mobile internet experience forward. 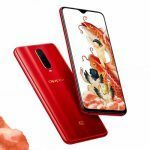 The integration will first feature on the OPPO R17 series of smartphones. 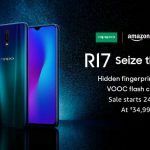 The OPPO R17 series will consist of the R17 and R17 Pro smartphones. The smartphones are expected to launch in late November this year. Both the smartphones are similar to each other with the R17 getting tweaks in essential areas. A Qualcomm Snapdragon 710 processor powers both devices and boast a 6.4-inch display. The OPPO R17 sports a 16MP+5MP dual camera setup and features a 20MP selfie shooter. 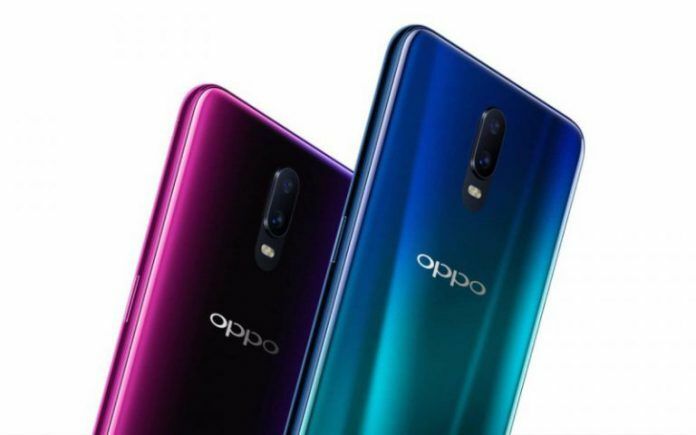 The OPPO R17 Pro, however, sports 16MP+20MP dual cameras at the rear and a 20MP selfie shooter on the front. The R17 Pro also comes in 6GB and 8GB RAM options with 128GB in internal storage. The OPPO R17 is available only with a 6GB RAM and 128GB internal storage option.